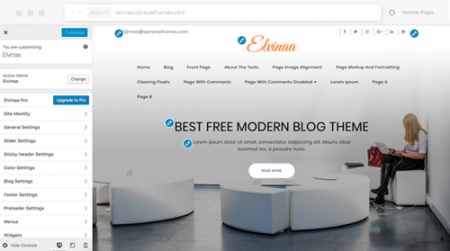 Elvinaa is simple, clean & elegant blog template for bloggers. Elvinaa is crafted with a user friendly approach that has a minimalist look. 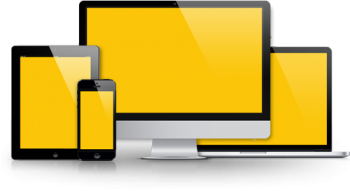 It’s perfect for Freelancers, Writers, Photographers, Bloggers, Magazine, News Editorial etc. 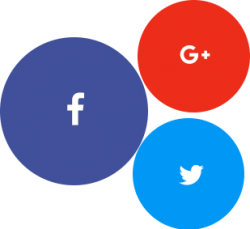 Some of the Premium Features inlcude Featured Slider, Left & Right Sidebar, Social Sharing etc. Elvinaa uses live customizer to customize most of the theme settings. Get live preview of your customization while making edits to the website. Elvinaa comes with sticky header feature. Now you don’t have to scroll up everytime for menu selection.